'PANDIT' RAVI SHANKAR - the famous sitar player from India! 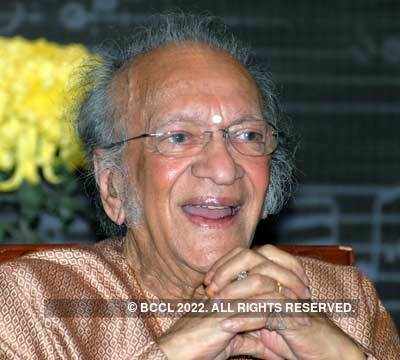 Manfred send me a request to post the following photo of Ravi Shankar - who is better known as 'Pandit', (likely) the best known contemporary Indian musician. 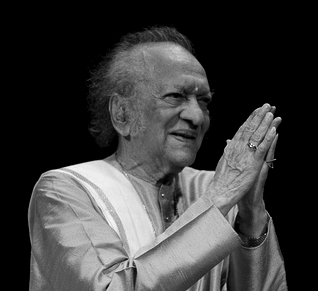 Ravi Shankar began in 1956 to tour Europe and America playing Indian classical music and increased its popularity there in the 1960s through teaching, performance, and his association with violinist Yehudi Menuhin and George Harrison of The Beatles. During the last years he often performs with his daughter Anoushka Sankar, who is also a sitar player (notice: the american singer-songwriter Nora Jones is also a daughter of Ravi Shankar). Sorry, I can't find better quality pictures of his hands than the ones below. 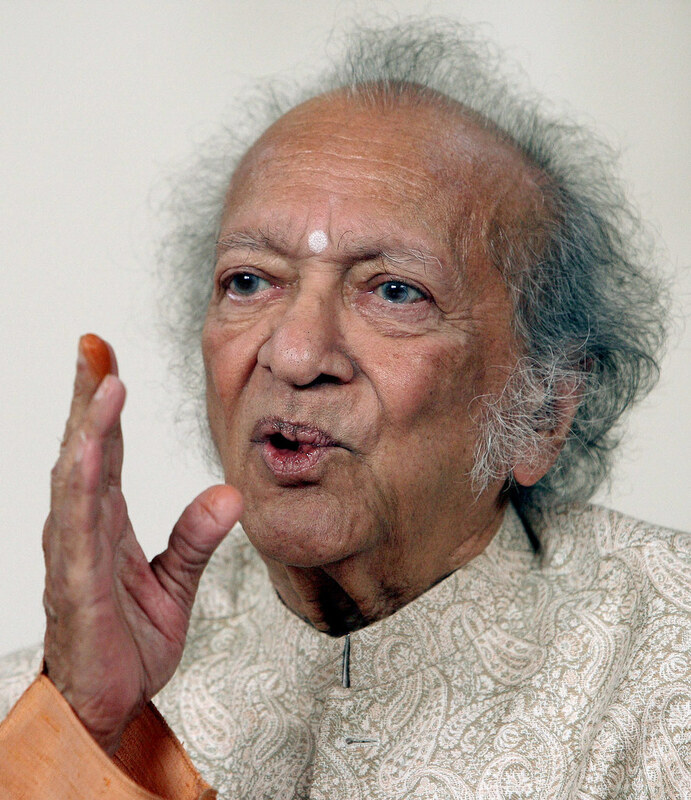 Re: 'PANDIT' RAVI SHANKAR - the famous sitar player from India! thank you Martijn for putting in that foto. It doesn't work for me, I don't know why. Recently, after years I've got one of my famost LP's on CD: Ravi Shankar's Indian festival, which I've first got at the early 1970ies when I was a student. At that time I've heard him at the Royal Albert hall in London, several times here in Stuttgart and I enyoyed him very much. I thought, you will be interested in and may be have some better (palm) fotos.